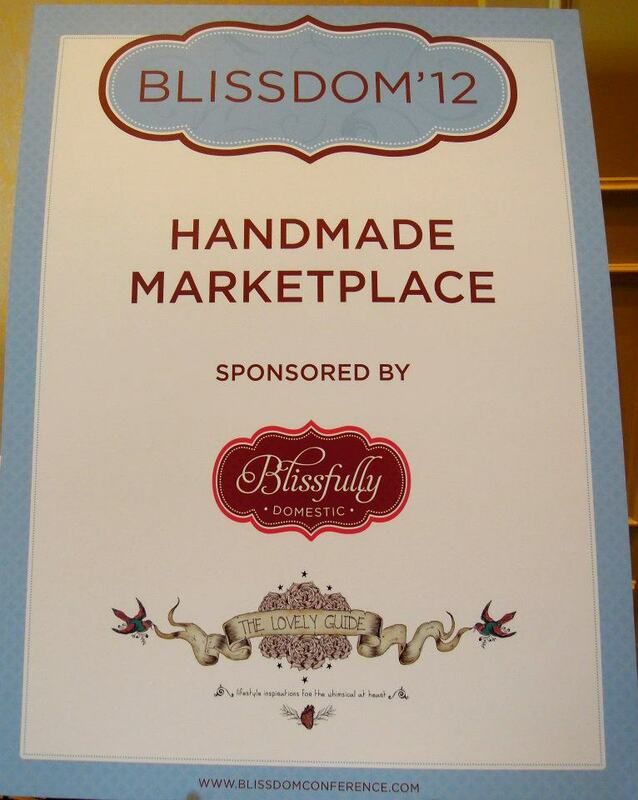 Some of my best BlissDom Conference moments were spent supporting and celebrating the Heart of Haiti Campaign, a partnership between Fairwinds Trading, Macy’s, and the Clinton Bush Haiti Fund. 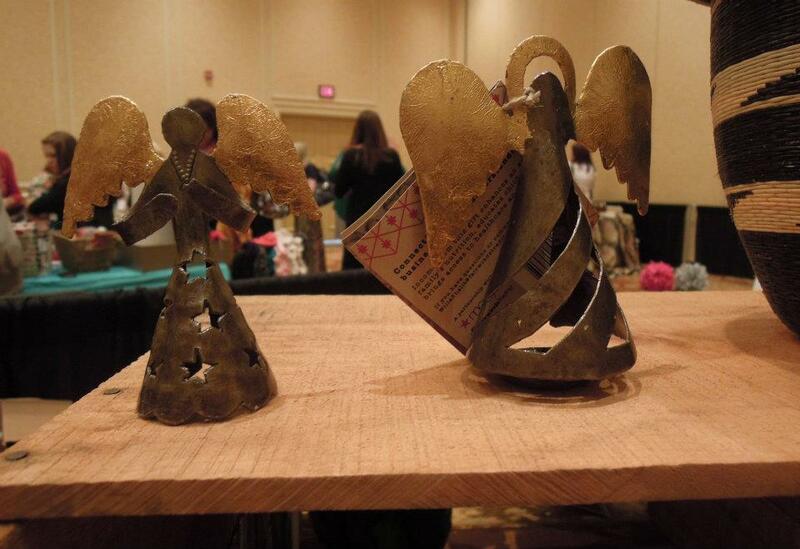 It was created to provide sustainable income to Haitian artisans impacted by the January 2010 earthquake. 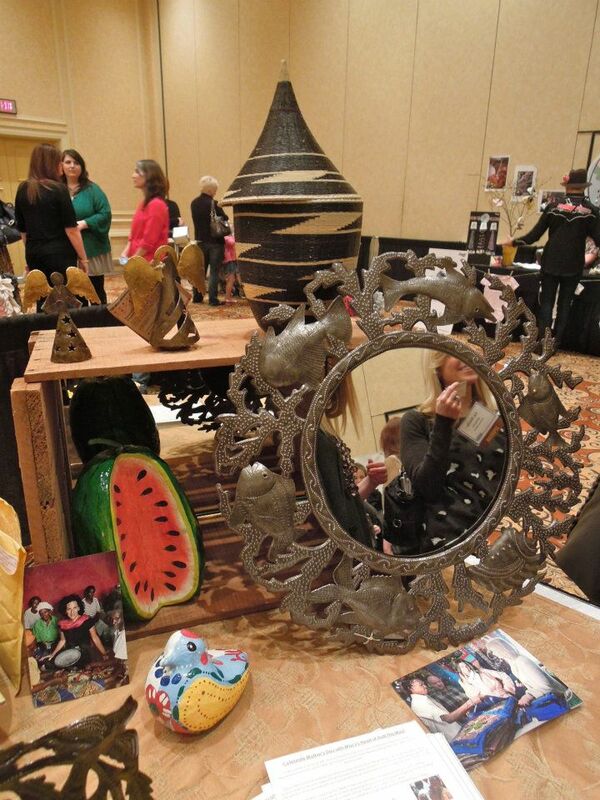 Through the partnership, the artisans create artwork that is sold as the Heart of Haiti collection in Macy’s stores. The sales from these hand-made products including quilts, metalwork, paper måché, painting and jewelry generate the sustainable income and provide trade instead of aid to the Haitian artisans. 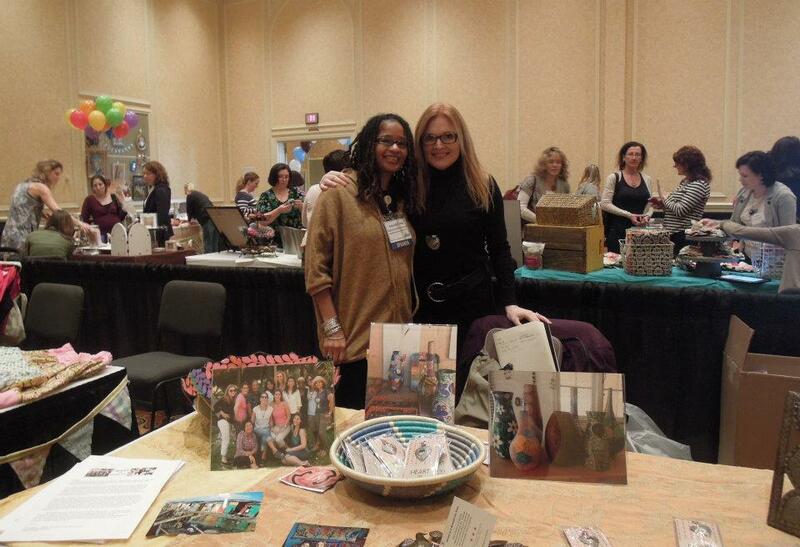 As soon as I arrived and settled into my room at the Opryland Hotel on February 23, I tweeted the Everywhere team, Danica Kombol and Britton Edwards, to let them know I was ready to put on my Heart of Haiti Blogger Ambassador hat and support their Heart of Haiti booth in the BlissDom Handmade Marketplace. When I saw the booth, I was in complete AWE! Why? 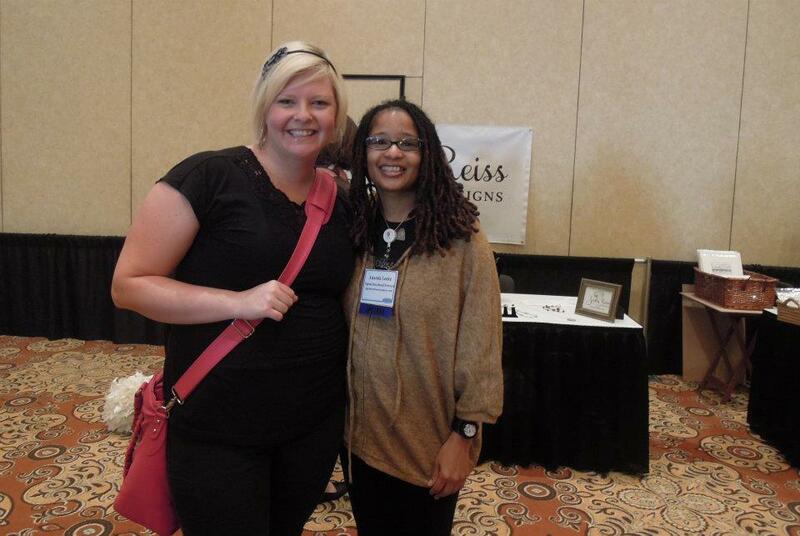 Because these ladies know how to make a conference booth attractive and fun to visit. And it’s not hard when you have the beautiful Heart of Haiti collection to work with. 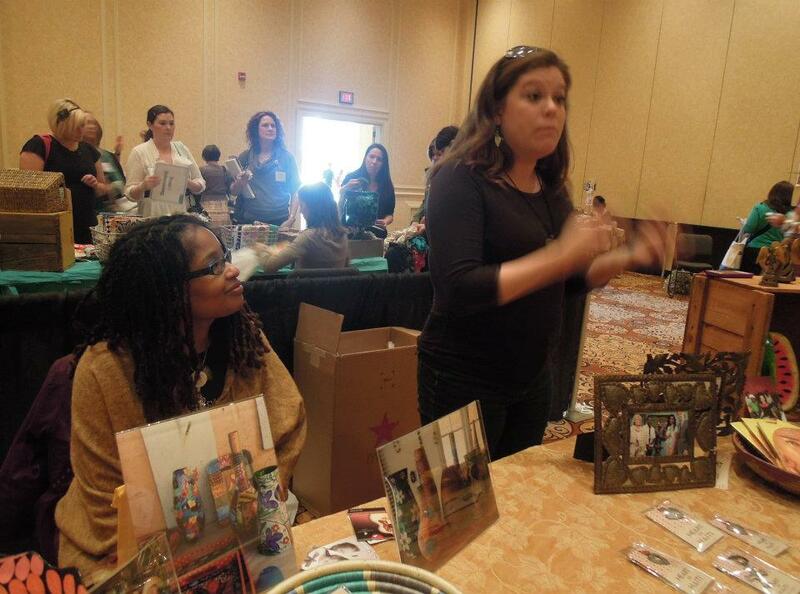 Danica and Britton gave me a brief update on the new items in the collection and showed me photos from the #Bloggers4Haiti trip to Haiti in January. Check out the photos below. 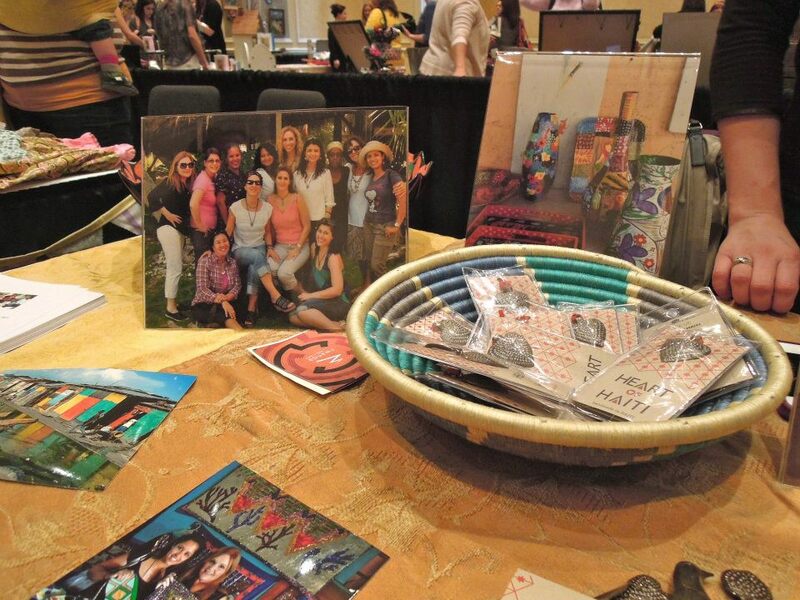 While I was at the Heart of Haiti booth, I met and chatted with BlissDom attendees about my experiences as a Blogger Ambassador and February 2011 trip to Haiti. Many of the attendees told me about their passion for using social media for social good and plans to support the Heart of Haiti. Those conversations reminded me how important it is to tell people about the Haitian artisans who are using their creative gifts to make their lives and country better. They also reminded me that I have got to get to Haiti in 2013! Love this Ananda! 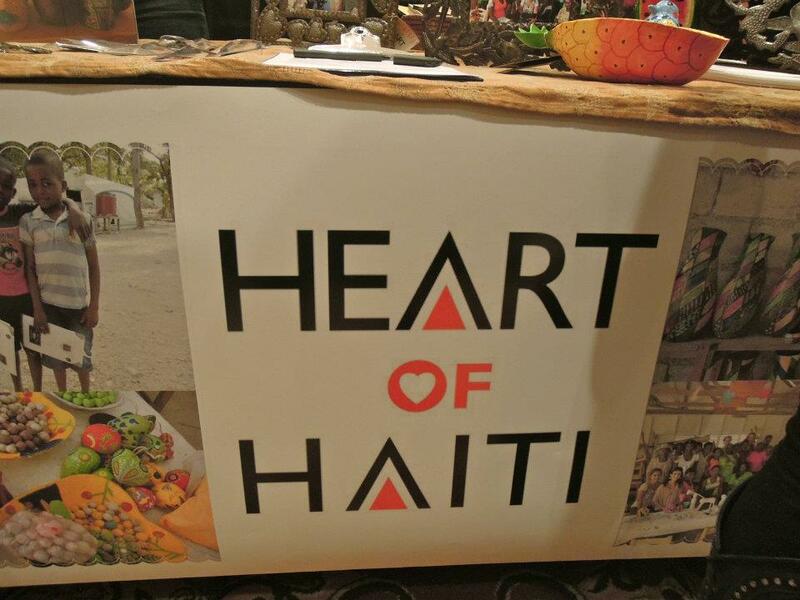 Thank you so much for your continued support of Everywhere and of course Heart of Haiti! We are lucky to have someone so fierce on our side! Thanks Britton. The feeling is mutual. We are so blessed to have you as an ambassador for Heart of Haiti. Working for Everywhere your name often comes up as such an incredible spirit and creative resource. Hopefully we get to meet IRL one day. Thanks for the continued support! Thanks Kelly. I am blessed too!